Casa California is a family run business who have been importers and stockist of Guacamole and Avocado products for over 25 Years. 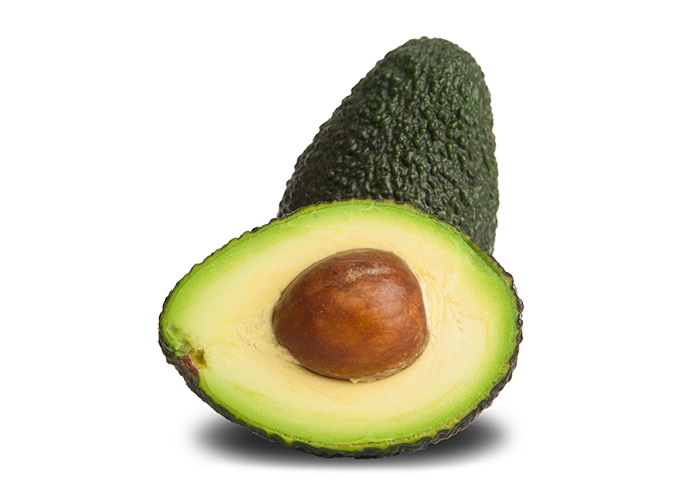 We sell only HASS Avocado processed in a state of the art plant in Mexico with full HACCP procedures and BRC Certification. 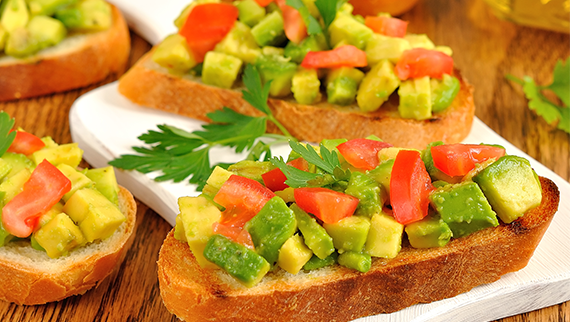 Hass Avocados are considered the best variety for colour and flavour and all of our products use 100% Hass Avocado which are processed and fresh frozen to provide high quality, 100% useable avocado for the end user consumer, restaurant or food processor. We stock a variety of lines (see our products) in Holland from where we can release product for collection or arrange delivery across Europe and beyond. The packing and growing season for Avocado means that the best quality is available from September to April/May and we carefully plan production, shipping and storage to ensure we remain in stock over the summer when product is not available at the right quality. For further information please see our products or contact us here.